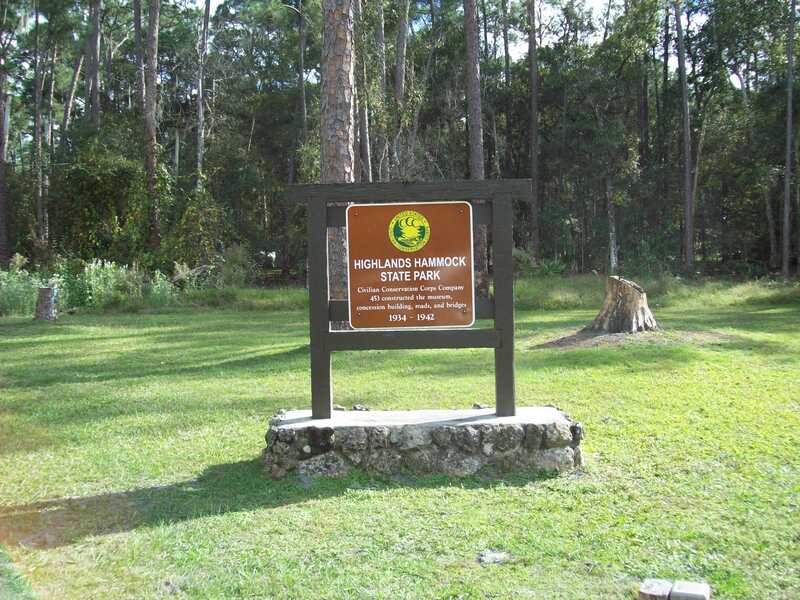 Since we got our trailer, we’ve been taking one weekend a month to explore the Florida State Parks system. 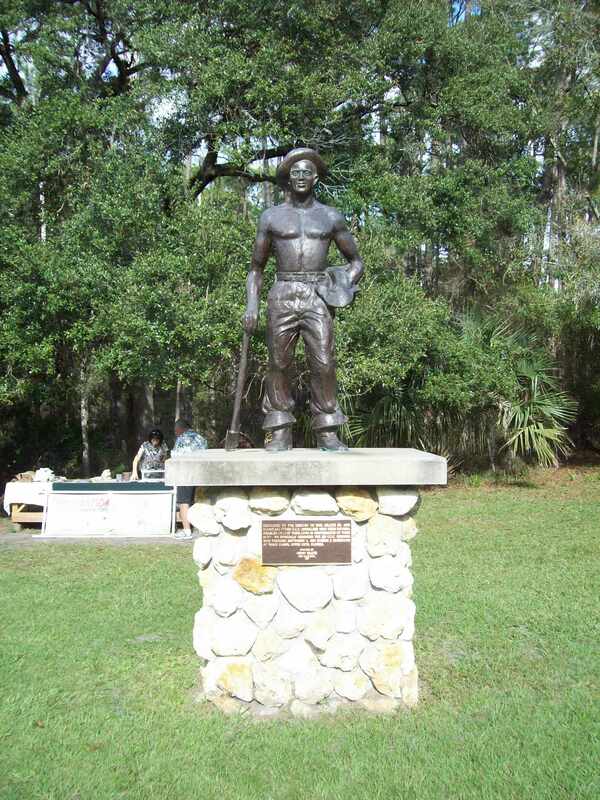 Each park has its specific attractions, and I was excited to read about Highland Hammocks and its museum dedicated to the Civilian Conservation Corps. 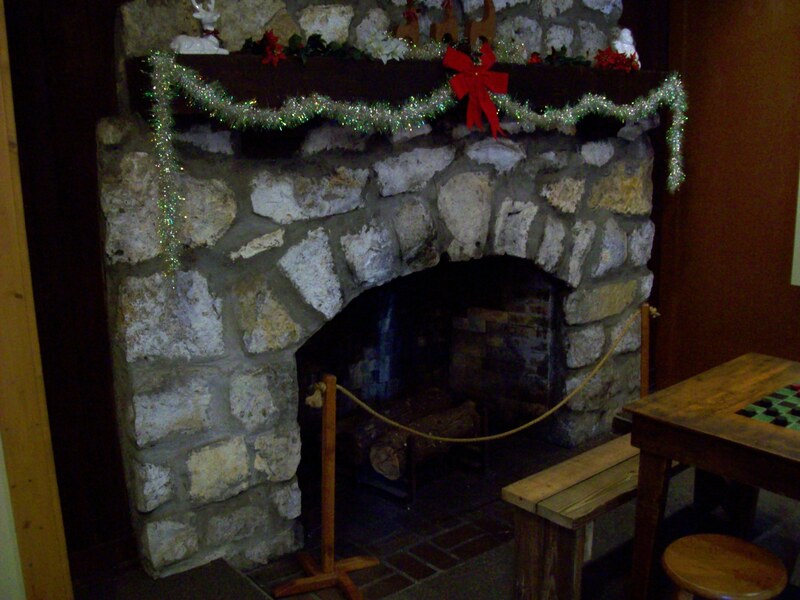 The author of one of the blogs I read daily, TYWKIWDBI, has a special interest in the stonework done by the CCC and has written several posts with pictures from different parks in the northeast. I was quite eager to get a close-up look at some myself, and promised him photos. 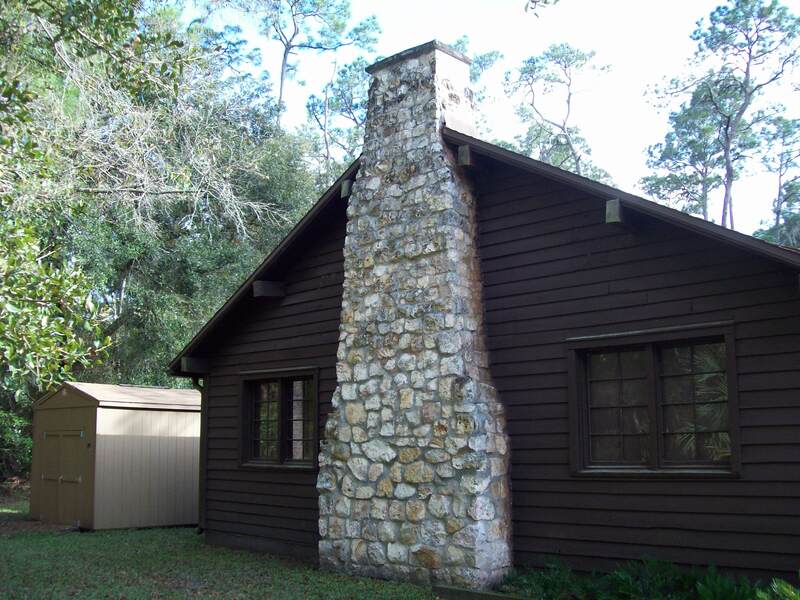 What I didn’t consider is the fact that the CCC stonework was always done with local stone and in Florida, well, there’s just not that much, and it’s just not that pretty. 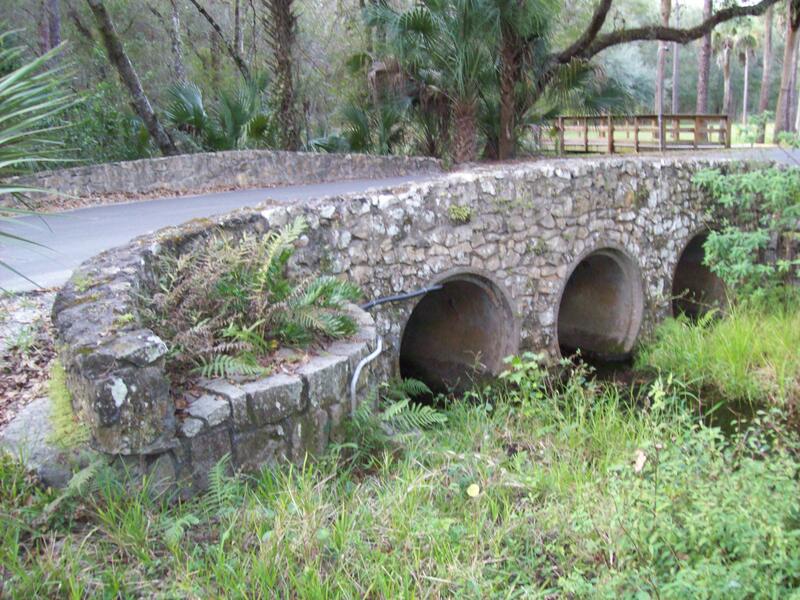 They did do quite a nice job with what they had, though, with master builders and stoneworkers supervising young men in learning construction skills while helping to expand the country’s park systems. So, while there wasn’t much stonework, and the stones they had to work with weren’t quite as beautiful as the photos I’ve seen from other parts of the country, I did enjoy the museum and learning more about the CCC. 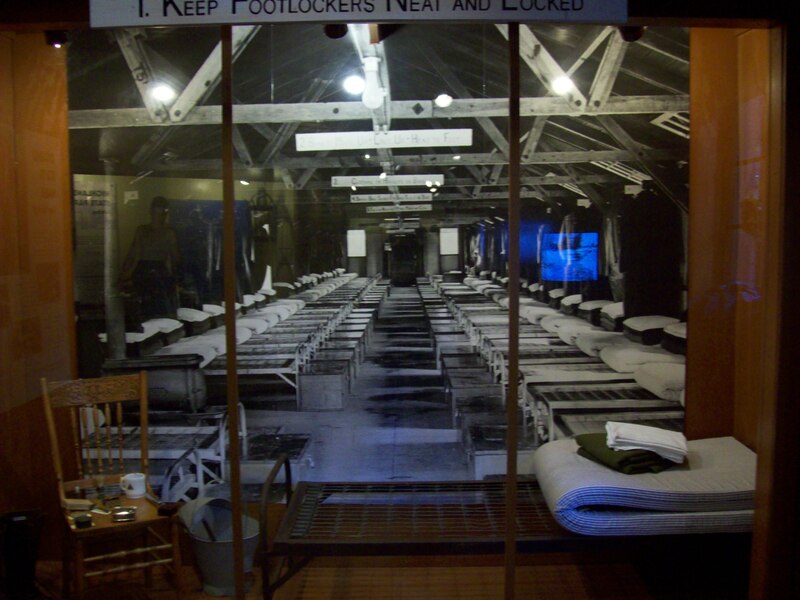 The young men came from all over the country, living in barracks and earning $5 per week, most of which was sent home to their families at the end of each month. And the museum did a nice job of combining physical objects with photos for enhanced presentation. What really surprised us, though, was the extent of the parks built by the CCC, which essentially kick-started park systems across the nation. 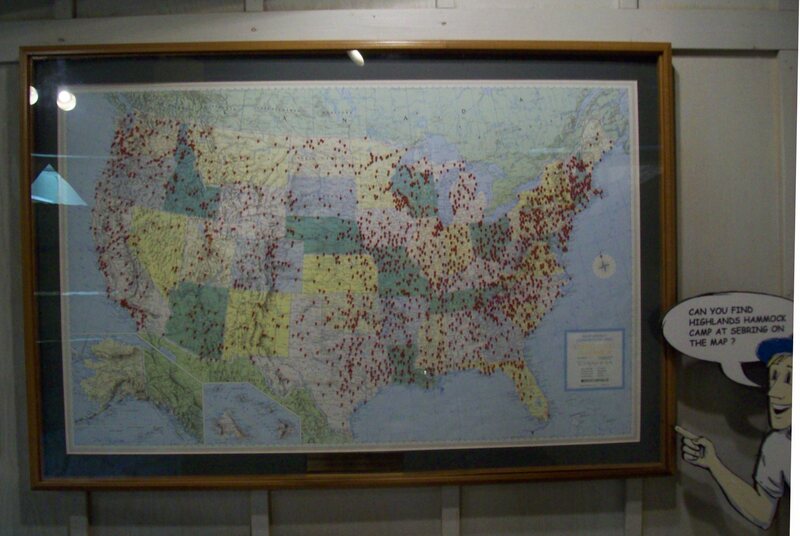 CCC sites across the U.S. 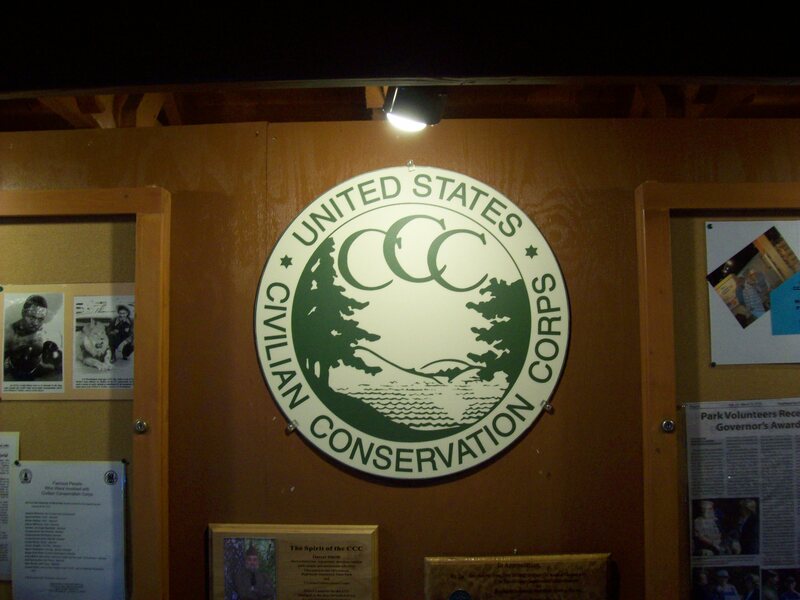 The Americorps program, started in 1994, could be said to be the CCC’s legacy, although it is much smaller in scope. 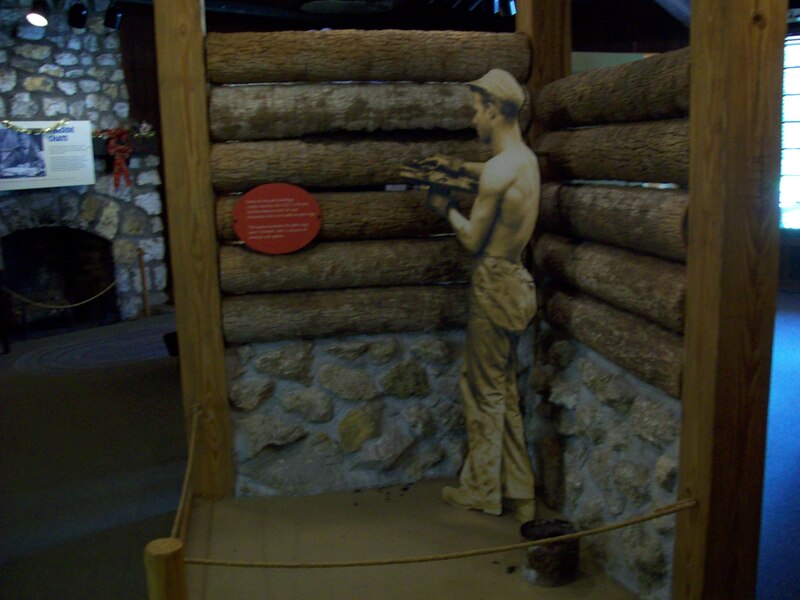 I have thought that programs like the CCC would be a good plan for young people now, with so many of them unemployed and without skills, but then I realized that most of the young men at that time had come off the farms and were used to hard work and little comfort, much less luxury. I wonder how today’s population would fare if put into those same conditions.